Sleep apnea is a condition where one stops breathing during sleep. The duration of the stoppage can last up to one minute or longer. And it adds up even more over the course of an entire night, which is incredibly dangerous. Just how dangerous can all of this get? Let’s cover one related link at a time to explain it. The last in this series gave some scary statistics regarding Hypertension and sleep apnea. Obstructive sleep apnea may have an effect on the development of type 2 Diabetes. Obstructive sleep apnea is associated with insulin resistance. Mild forms of Sleep Disordered Breathing (SDB) may be important in predicting the risk of pre-diabetes. 86% of obese type 2 diabetic patients suffer from sleep apnea. Clearly, the statistical picture looks complicated. However, there are options to control sleep apnea and Type 2 Diabetes. This is the third installment of a four-part series. 1.877.430.2727 to discuss what can be done to ease the effects of sleep apnea and Type 2 Diabetes. If this was helpful, please comment! Oh sounds scary, Thank you for your informative content, thanks for taking the time puttng on the information, these should be helpful for everyone. 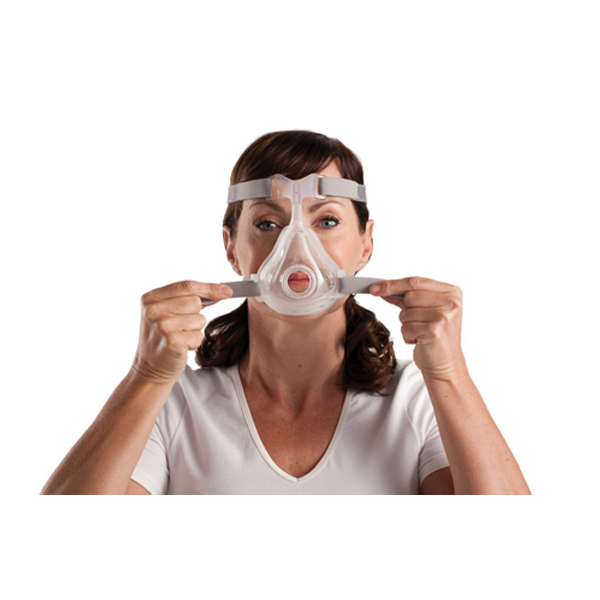 What You Don’t Know About PAP Masks Can Harm Your Sleep?